Located in Maricopa County near Fountain Hills. 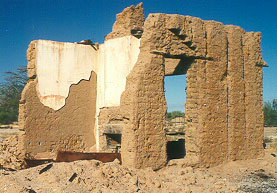 Adobe ruins of the old fort about 2 miles off the Beeline Highway on the Fort McDowell Indian Reservation. Camp McDowell was established in 1865 and closed in 1890. 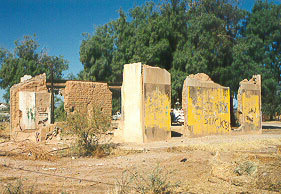 This site was established by the United States Calvary to control the Yavapai and Apache Indians in the area.